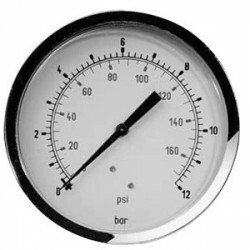 Pressure Gauge calibration certificate, according to european procedures for calibration. 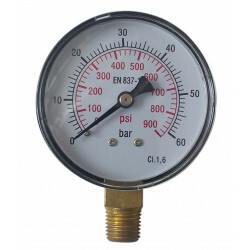 Ideal to certify the company & verify correct operation of the gauge. 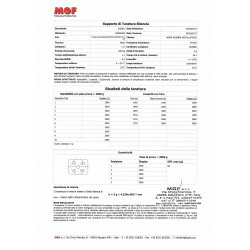 The supplier MGF Tools provides the ability to calibrate, when buying a specific product, tool, using the appropriate code suggested. 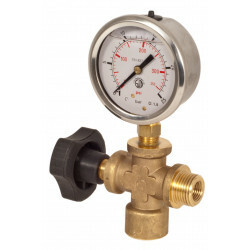 Why is a reliable service and guaranteed, to "sleep soundly"
Specific: Valid for one gauge. 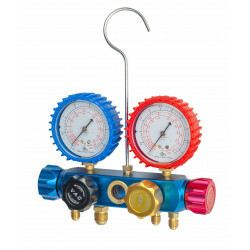 Example: If the instrument has 2 pressure gauges must be purchased 2 calibration reports!